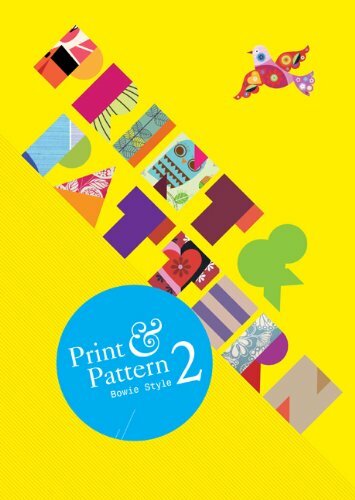 This is a nice second volume to the first Print and Pattern book. There are so much content on the Print and Pattern blog that it's not surprising a second book came out. It's still 304 pages so that's a lot of work to look at. The prints and patterns in the book are beautiful. They are colourful and fun to look at. Most are vector style but the variety is immense. They all come with short artist profiles. Great book for designers, illustrators and those who like crafting.